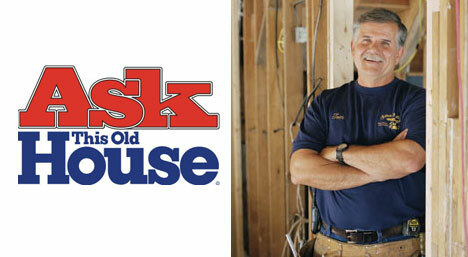 Ask This Old House is coming to Atlanta to shoot segments for their upcoming Tenth Anniversary Season. As a proud sponsor of the series on Georgia Public Broadcasting, Highland Woodworking is excited to offer our loyal customers the chance to win a visit to a local shoot here in the Atlanta area. On Wednesday, June 22, 2011 from around noon to 1:30 PM, the winner and a guest will have a chance to watch some of the taping, meet series general contractor Tom Silva, and have lunch with the crew! Deadline to enter is noon on Monday, June 20. The winner will be notified by email on Monday afternoon. Maximum number of entries allowed is limited to 3 entries per email address.